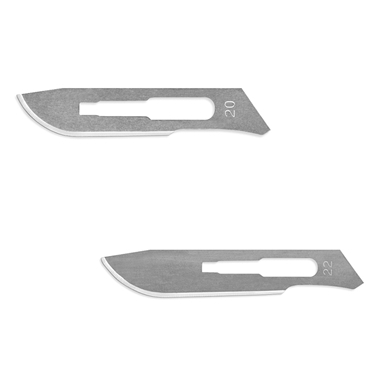 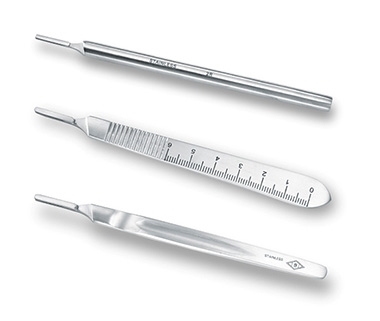 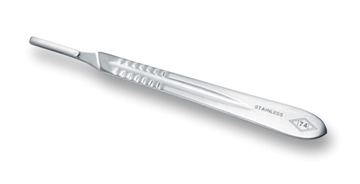 Quality stainless steel suture needles that conform to US Federal specification GGN211b and the German Quality Standard DIN-13170 to ensure outstanding performance and safety. 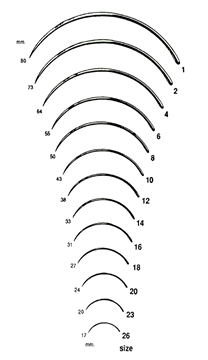 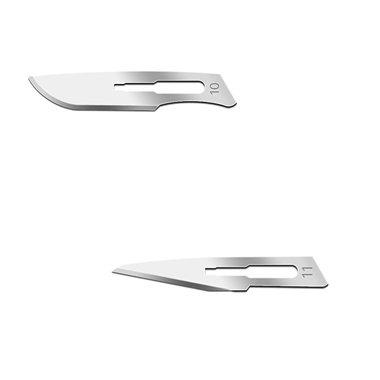 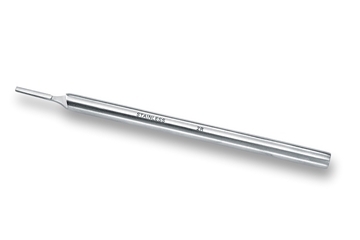 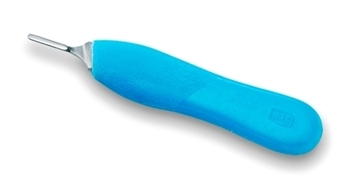 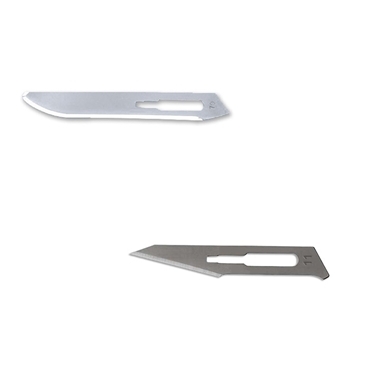 Our surgeon's needles are engineered for strength with flexibility to eliminate brittleness. 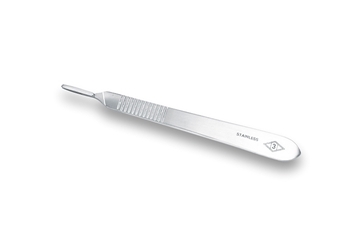 All needles are electro-polished to reduce micro-asperities and tissue drag. 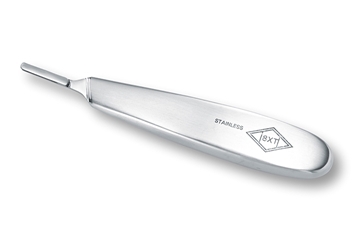 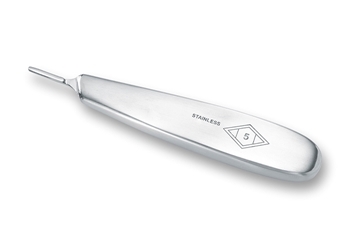 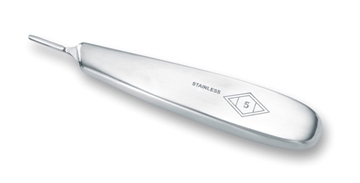 All points are honed to the highest standards of sharpness.